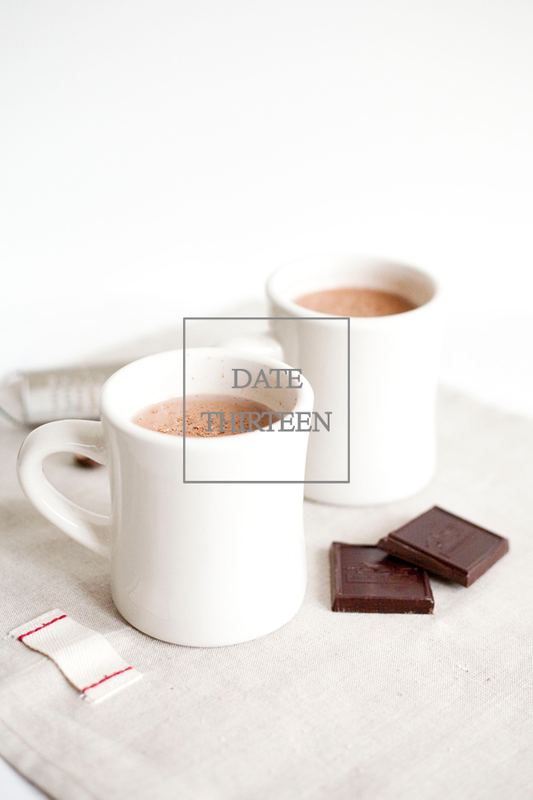 The date // Escaping the cold and the rain. I’m not entirely sure that this qualifies as a date, but we did spend almost the whole weekend together, under the covers with a cup of hot cocoa, trying to pretend it wasn’t still snowing outside. And for a while there, it wasn’t. It was just a downpour of rain. Then Mark went and mentioned how crazy it would be if all of that rain were snow and I swear he jinxed us all. But that’s okay, we had a nice weekend, warm inside… we only ventured out a couple of times for supplies, yoga and a trip to the gym, and in between we started watching True Detective, which has me totally hooked. Anyone out there watch? Don’t tell me how it ends! But do tell me how your weekend was! Sounds like a pretty great weekend date to me! that’s actually my fav kind of “date” 😉 well, minus the snow… nat and i are complete lazy bums hahah.